Join us for our 26th Annual Dinner on March 28, 2018 at the Beverly Hilton. 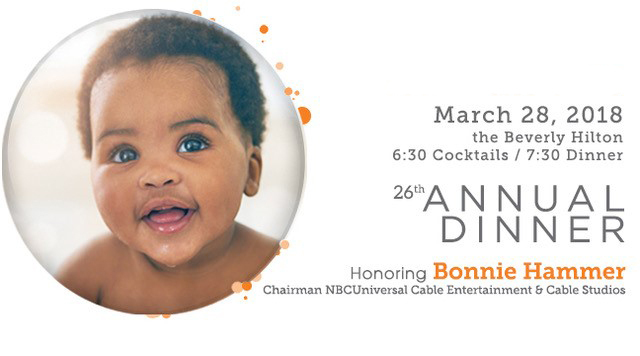 The Alliance’s largest fundraising event of the year will honor Bonnie Hammer, Chairman, NBCUniversal Cable Entertainment & Studios, with the National Champion for Children Award, and will be hosted by Bravo TV’s Andy Cohen host of “Watch What Happens Live with Andy Cohen” and feature a performance by Darren Criss. Bonnie Hammer is a dynamic innovator in the entertainment industry and a passionate advocate for equality and inclusion. In her role as Chairman, Hammer oversees one of the largest cable portfolios in television, including leading brands USA Network, SYFY, Bravo, Oxygen, E! Entertainment and Universal Kids, and two Hollywood studios: Universal Cable Productions and Wilshire Studios. Together the networks of NBCU Cable Entertainment air more than 130 original series throughout the year and an estimated 113.5 million viewers tune in to her networks on average in a given week. Hammer has been named the “Most Powerful Woman in Entertainment” by the Hollywood Reporter and is featured annually on in its Power 100 list. She is also regularly included among Fortune and Forbes magazine’s lists of the “most powerful women” as well as Vanity Fair’s annual “New Establishment” list. Throughout her career, Bonnie Hammer has championed diversity, most notably through her Emmy award-winning campaign Erase the Hate, first launched in 1994 while at USA. The campaign was relaunched in October of 2017 across her entire portfolio and will identify and amplify new voices in the fight against discrimination and prejudice. She has been chosen as this year’s honoree for her sustained commitment to promoting equality. Hammer is also a noted photographer whose work has been featured in galleries and national publications. She holds a BA and a MA from Boston University, where she was granted an honorary doctorate of Humane Letters in 2017. Steve Marenberg is a partner of Irell & Manella LLP, where he heads the firm’s Media and Entertainment Litigation Group. 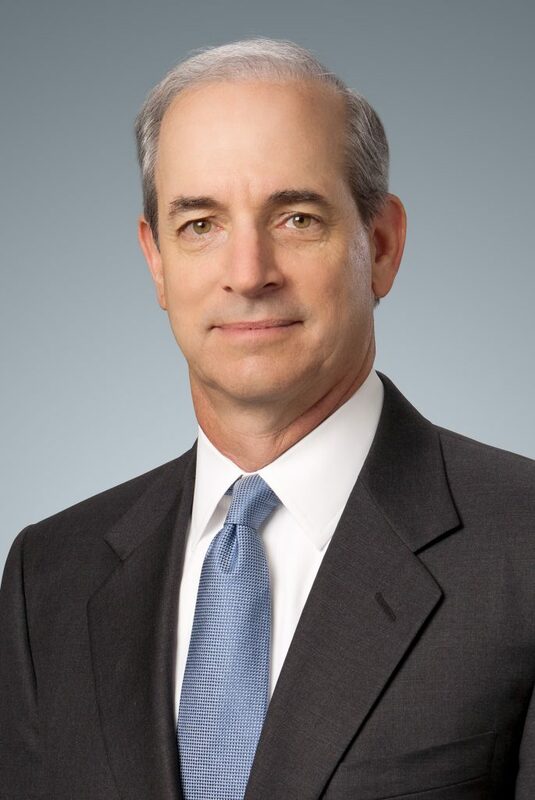 His practice encompasses a wide range of commercial litigation matters, with particular concentrations in entertainment-related litigation, intellectual property litigation, and antitrust and business tort disputes. Mr. Marenberg’s clients have included some of the nation’s leading motion picture studios, television networks, independent production companies, music companies, interactive game companies and entertainers, as well as prominent high-technology firms. He is consistently recognized as a leading entertainment lawyer with accolades including The Hollywood Reporter’s Power Lawyers list and Variety’s Legal Impact Report, among others. Mr. Marenberg has a long-standing commitment to community service, serving on the boards of the Friends of the Saban Community Clinic and the Visiting and Public Interest Advisory Committees of the University of Chicago Law School, in addition to serving as the current Co-Chair of the Board of Directors of the Alliance for Children’s Rights. Hansen, Jacobson, Teller, Hoberman, Newman, Warren Richman, Rush, Kaller & Gellman, L.L.P.